There’s only one month left until spring, and although snow is still falling, the sun’s coming up earlier and shining just a little bit longer. But for those of us who are, well, organizationally challenged, spring isn’t all sunshine and rainbows. It signifies the one thing we’ve been dreading since last summer: spring-cleaning. When most of us think about organization, we think about moving one thing to another spot, or color-coding, or picking up in general. But organization is more than just rearranging; it’s also about maximizing efficiency by minimizing clutter, i.e. bidding farewell to what you don’t need, don’t want and don’t use. 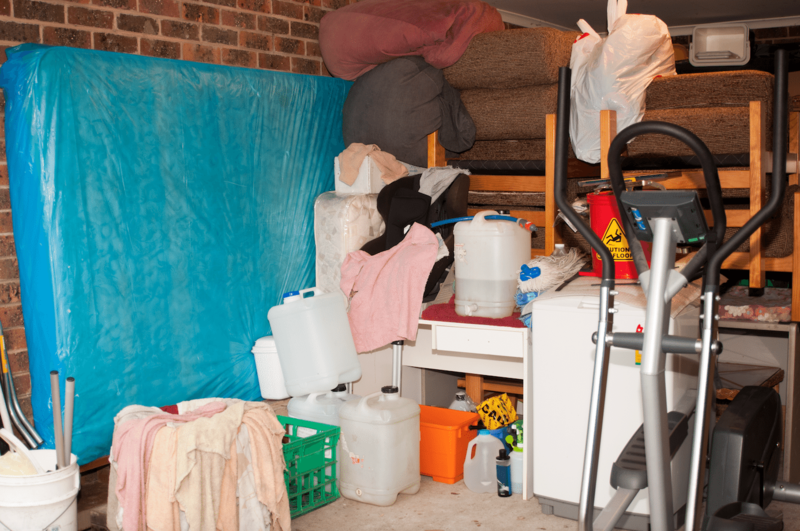 If you’ve always struggled to let go of clutter, we’re going to help you out, boot-camp style. For the next 7 days, we challenge you and everyone in your family to kick it into organizational overdrive. 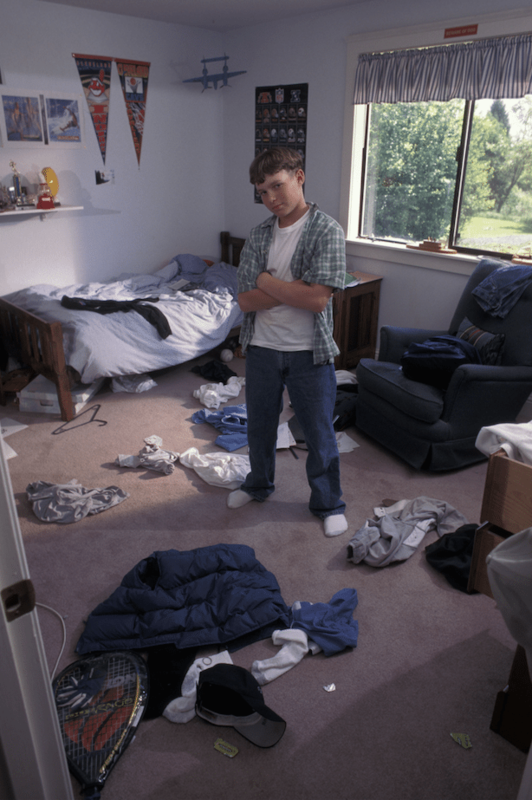 Each day, you’ll cover one area of your house that’s prone to clutter and nip that mess in the bud for good. Take a look at our set of “rules”- these are there to help you let go of what you don’t need. Feel free to add your own rules to the list and let it be your organizational mantra. 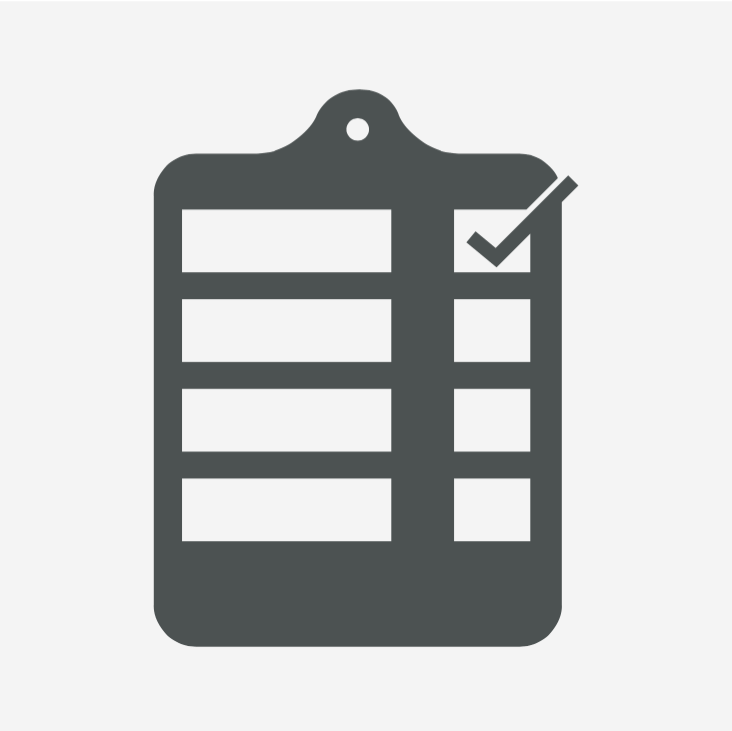 Each day, cover the area listed on the checklist- this will show you the areas around a house that are prone to clutter, and the items that are usually responsible. Go through closets, boxes, drawers, everything and decide what’s worth hanging onto. Put whatever you don’t plan to keep in two piles: consign and trash. 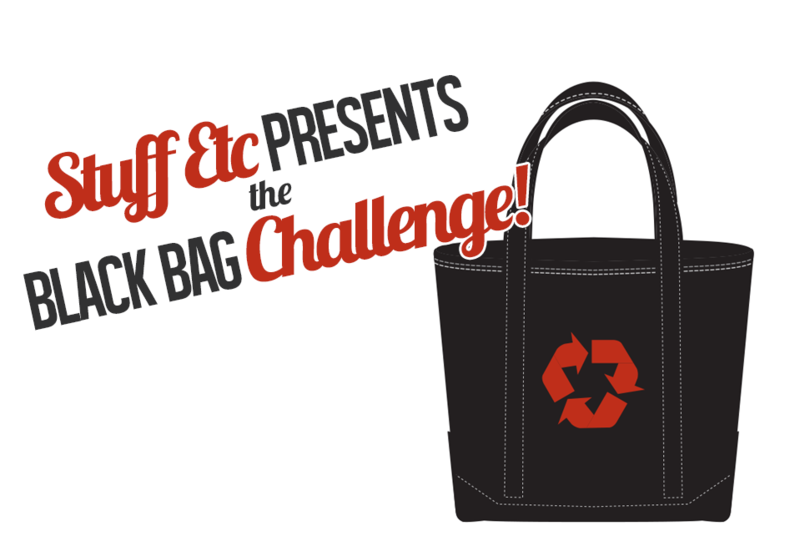 As the challenge continues, load small items from your consign pile into your Stuff Etc Black Bag. Once it’s full, drop it off at Stuff Etc, be done with your clutter for good, and make some cash while you’re at it! For furniture and heavy items that won’t fit in your black bag, set up a house call to have a Stuff Etc team do the heavy lifting for you. Unless it’s seasonal, for special occasions, or has significant sentimental value, anything that hasn’t been used in over 6 months goes. See past the price tag. No matter what you paid for something, it’s not worth anything to you just sitting there. Don’t let buyer’s remorse keep you from getting rid of what you don’t want and don’t use in the first place. Broken items have no place in your home. If you’re hanging onto something because you think you’ll fix it one day, if you haven’t done so already then you probably won’t. Obey the “One-In-One-Out” rule. That means every time you buy something, get rid of something else. This is the best way to stop clutter in its tracks. Keep your Stuff Etc Black Bag handy to keep up with your “one-in-one-outs”. Once your bag is full, take it in for consignment and reward yourself with a treat! There’s no such thing as organized chaos- only chaos. Everything in your home should have a permanent, designated spot whether it is out in the open or tucked in a drawer. Organization is a job for everybody- don’t assign it to just one person. Get everyone in the house involved to share the responsibility.